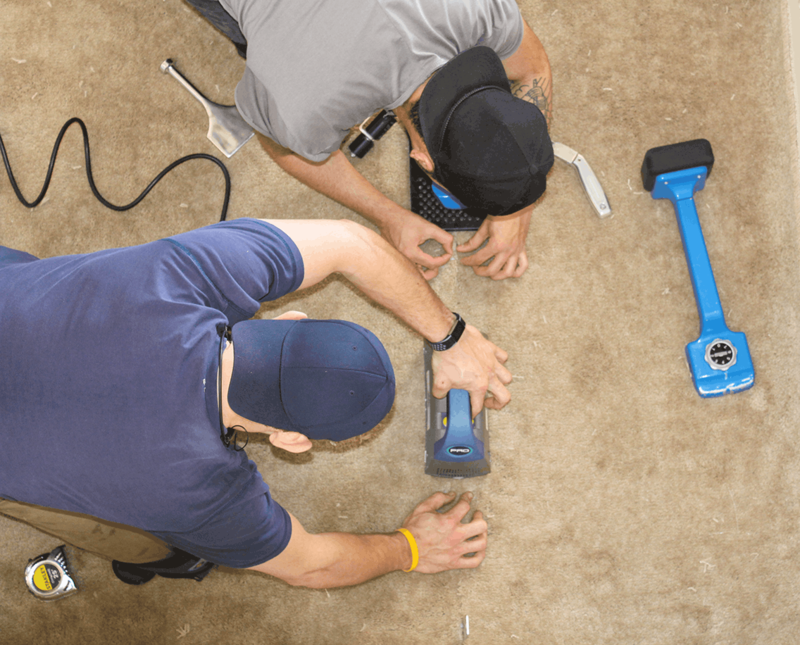 The International Certified Flooring Installers Association, Inc. (CFI) is a non-profit organization dedicated to improving flooring installation in the residential and commercial fields through training and certification. Since 1993, CFI has been recognized as one of the flooring industry’s most prestigious and beneficial platforms for not only flooring installers, but flooring professionals worldwide. Want to learn more about membership? Select an option below to learn more! Sign up for an upcoming event! The first step to becoming a member is to successfully attend any of our certification courses! See our upcoming events and sign up for one today!